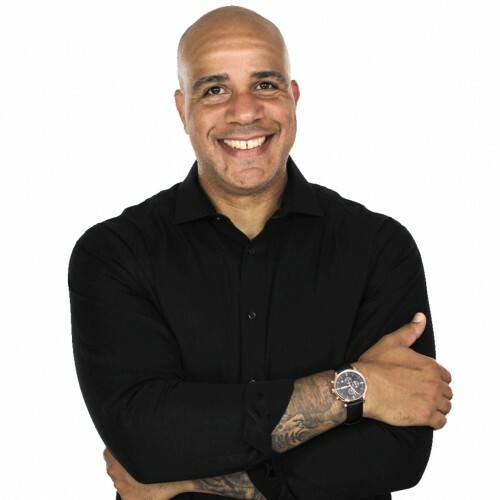 Aaron Keith Hawkins is an influence expert, the author of Million Dollar Influence, high performance trainer, and the motivational host of the Unbreakable Success podcast. His presentation is designed to inspire your organization to tap into their highest levels of personal leadership, aspiration, and values. Following a brush with his mortality in 2009, he was left with the realization that each of us is capable of far more than we give ourselves credit for. He's since dedicated his life to helping others reignite their passion to discover untapped potential, and has transformed his own life and career in the process. Aaron has over two decades of of leadership experience as Police Captain and SWAT team leader, yet remains the easy-going friend that he's been known as his entire life. He has a graduate degree in Administrative Leadership from the University of Oklahoma with an emphasis in professional coaching, and is a graduate of the of the invitation-only FBI National Academy in Quantico, Virginia. Aaron has been a requested expert guest on many media outlets including shows like Inspired Conversations, Positive Productivity, Social Confidence Mastery, Better Than Yesterday and many more. Find out more about Aaron Keith Hawkins at https://aaronkeithhawkins.com/.